Public voting for the Philadelphia Region’s “What’s So Cool About Manufacturing?” (WSCM) Student Video Contest will open on Wednesday, March 20, 12:01am and run until Friday, March 22, 11:59 pm at the http://www.whatssocool.org website. 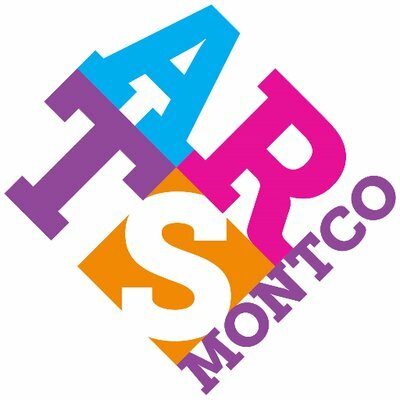 Go to the website and vote for your favorite Montco school’s video now! The video with the most online votes will receive the “Viewers Choice Award.” A panel of judges will also review the students’ videos for nine other awards, including the coveted “Overall Outstanding Program” and “Outstanding Educational Value,” according to their press release on prweb.com. Presented by DVIRC, the Greater Philadelphia area’s third annual “What’s So Cool About Manufacturing?” Student Video Contest focuses on matching Greater Philadelphia-area middle schools with major Philadelphia manufacturing companies, while continuing to expand the program in neighboring Bucks and Montgomery counties. Continued support from local sponsors and manufacturers makes this regional contest possible for the students, offering them valuable experience. This is one of 15 regional contests scheduled in Pennsylvania for the 2018-2019 school year. Partnering with DVIRC for the project are Manufacturers Resource Center (MRC), who developed the WSCM program in the Lehigh Valley, eMediaWorks, Sahl Communications, Inc., Manufacturing Alliance of Bucks and Montgomery Counties, Manufacturing Alliance of the Philadelphia Region, Bucks County Workforce Development Board, Montgomery County Workforce Development Board, Bucks County Workforce Development Board, and the Pennsylvania Department of Community and Economic Development. Educational media resources, GoPro Camera kits, professional media training from eMediaWorks, materials, and project costs were funded and made possible by the following: Sponsors; Gold Sponsor: M&S Centerless Grinding, Inc. Silver Sponsors: Ball Metalpack, Blommer Chocolate Company, Fredericks Company, Harold Beck and Sons, Inc., and Packaging Progressions, Inc. The DVIRC-led Philadelphia Region “What’s So Cool About Manufacturing?” program is funded in part by a grant from the Pennsylvania Department of Community and Economic Development’s Manufacturing PA Training-to-Career program.